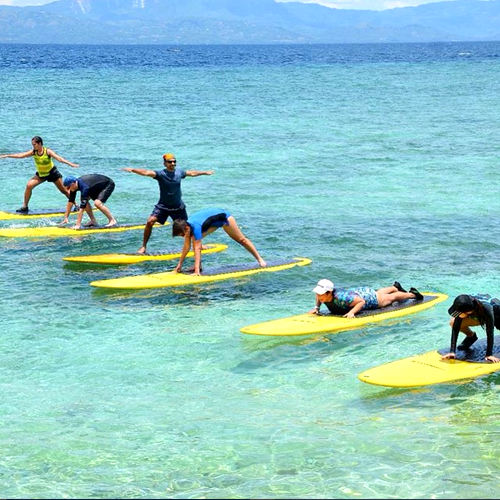 Hale Manna is the perfect setting for your family vacation, barkada trip, or team outing. We customize each group package to your size and needs in order to ensure that your experience at Hale Manna is exactly what you are looking for. We are also more than happy to help you celebrate major milestones in your life. 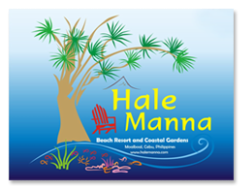 Hale Manna has served as a venue for weddings and wedding receptions, renewal of vows ceremonies, birthdays, anniversaries, class reunions, songwriting, writing, planning workshops and more. Our garden space is great for company outings and team building activities. Ubuntu Festival 2014. Photo by Erwin Cudis. "We just had our class reunion and we had a blast! The place was excellent and food were delicately delicious and abundant. Good coastal management principles were put into practice. The personnel were so friendly and courteous." 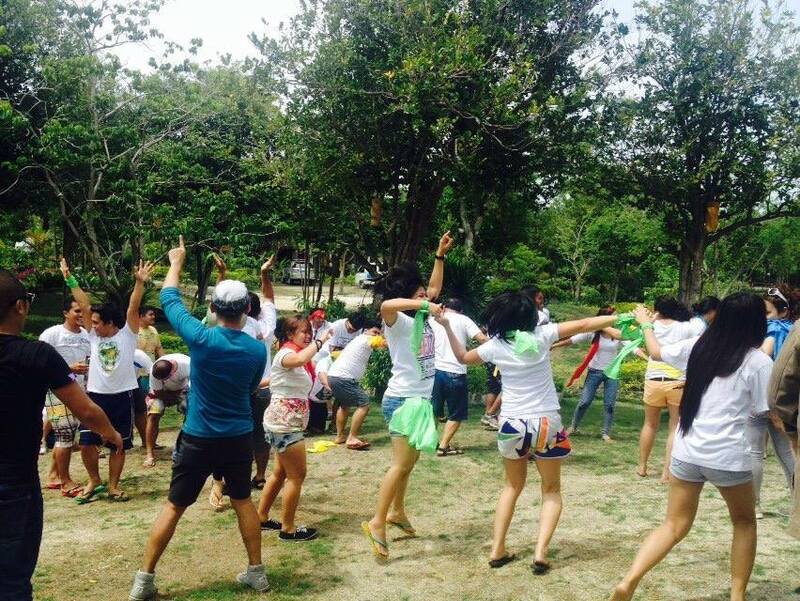 "After our trip here my soul became a little more re-energized. Most importantly, family bonding time is incomparable in Hale Manna. If you're looking to bring your family somewhere special, this is the place you're looking for!" 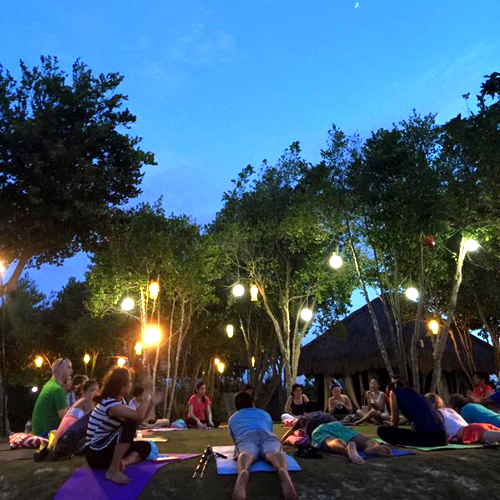 We are happy to have hosted this wonderful celebration of love, yoga, food, music, and art. Snippets from the festival. Photos from Ubuntu Festival's official Facebook page. If you wish to make an inquiry on holding events in Hale Manna, please send us a message here.